To make Lebanese 7 spice mixture, mix together 1 teaspoon of each of the ground black pepper, ground fenugreek, allspice, cloves, nutmeg, cinnamon powder and ginger powder. Melt the butter in a large pan on medium heat. Chop the onion and pumpkin. Add them to the saucepan, and sweat the vegetables being careful not to let them brown. Brown the mince over a high heat in a separate frying pan, breaking up the meat with a fork. Add the meat into the softened vegetables and mix well. Add the spice mix, mix well, and let it cook for a few minutes. Add the lemon zest and mix again. Add just enough water to cover, salt and pepper to season, then simmer for 30-40 mins. Five minutes before the end of cooking add the lemon juice and natural yogurt to freshen it up. 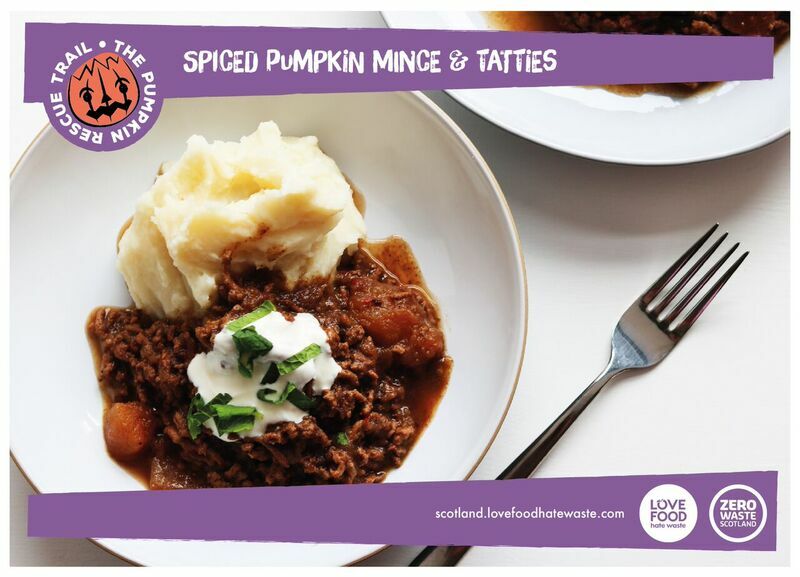 Served with mashed tatties for a cross-cultural feel.